best web designers near me? 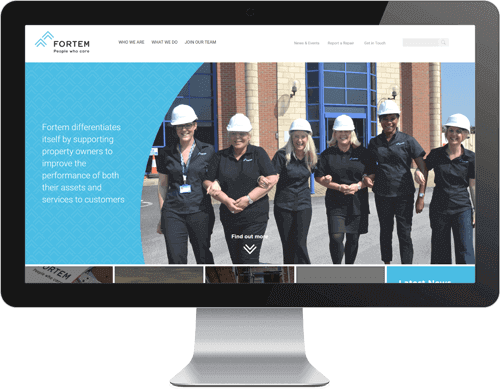 Our customers are more than just numbers or statistics of completed websites, our customers begin a journey with us, which involves a long lasting, healthy business relationship. If you are local we can increase the value we can add to your business. 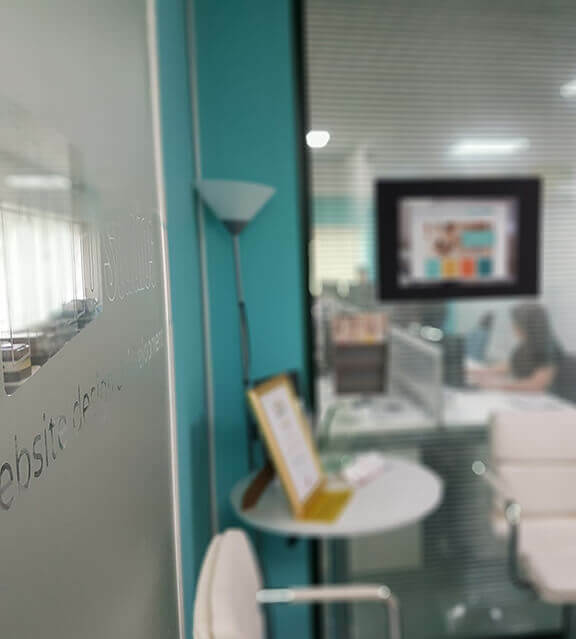 From the initial face to face consultation, through to the design presentation, to the ongoing free support and advice, we meet with you in a comfortable yet professional environment. We love what we do and we love to get you involved and see your reactions when we do something amazing! 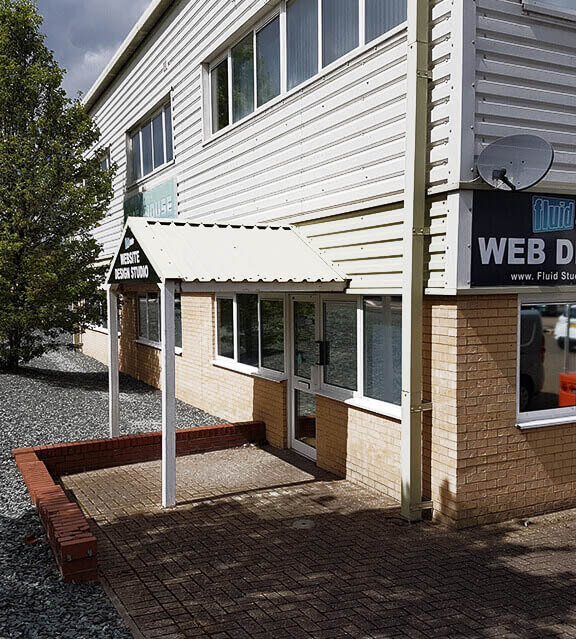 With close links to London and the major motorways, we have an excellent location. We are passionate about what we do and have built our process of designing, developing and perfecting websites over the years. So much so that due to our low overheads we can rival some of the top London firms in terms of quality but undercut in terms of price. Seriously, we genuinely love what we do. We approach every project with enthusiasm and a desire to build market leading websites. We have a fantastic team and a wide range of skills, with experts in each discipline. We consider ourselves a perfectly sized company, large enough to tackle any project and small enough to be attentive to your every need. Need to get an idea of what we offer and how much it costs? We support local businesses in Baldock, Hitchin, Letchworth & Stevenage. Call us to book an appointment today and we'll be happy to show you what we can do for you.